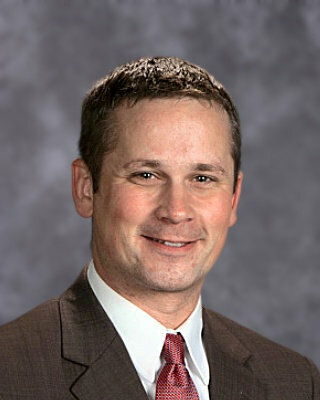 Welcome to Josh Kauffman, new MHS Principal! 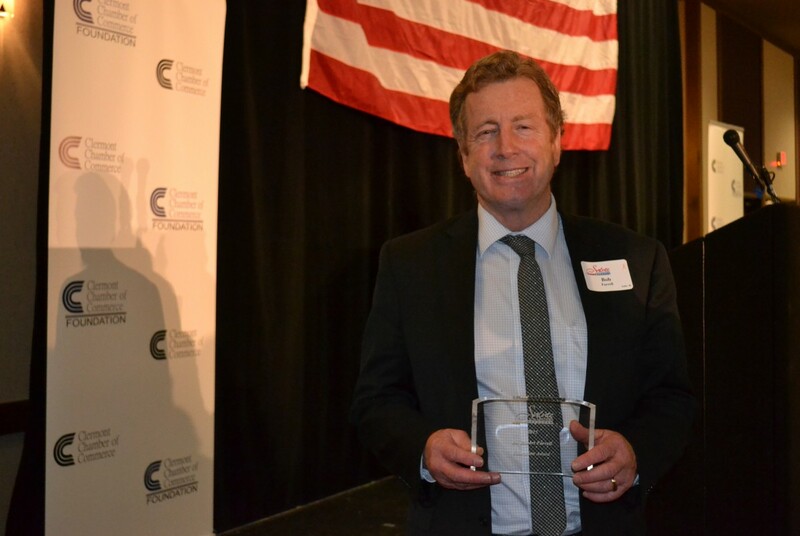 On March 10, MEVSD Superintendent Dr. Robert Farrell was honored at the Clermont County Salute to Leaders event as Educator of the Year. Dr. Farrell received this recognition based on recommendations from staff members, board members, and community members. He has brought so much to the district and helped improve academic success, achieve fiscal stability, build trust throughout the community, and much more. Top: one of the oldest photos of Milford Main, courtesy of Bill Stockland, MHS class of ’63 and his http://www.billstocklandphotography.com/. Thanks also to Marvelous Milford (linked to photo) for use of the photo collage. For more information on how we got to where we are with Milford Main, click here. Since the MEVSD once again has Milford Main in our sole possession, we are searching for options to sell the land and/or land w/building. The School Board is asking that any proposals for Milford Main, including a financial plan to make the proposal happen, be submitted to Dr. Farrell either through email or mail to 777 Garfield Ave, Milford, OH 45150.